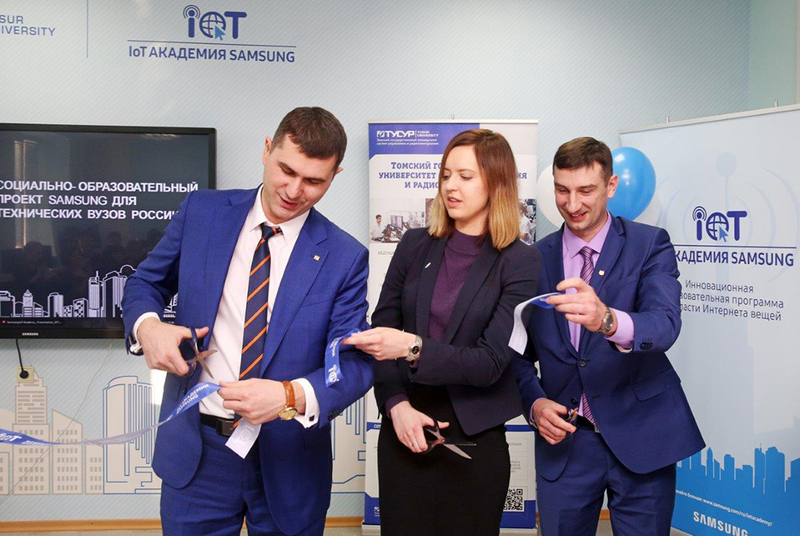 Tomsk State University of Control Systems and Radioelectronics has launched a new center within the framework of the Samsung IoT Academy project. The new center was opened during anniversary celebrations at the TUSUR Faculty of Security, one of the first such faculty in Russia. The new center was inaugurated by TUSUR Vice-Rector for Research and Innovation Viktor Rulevskiy, Samsung IoT Academy curator and program developer Tatyana Volkova, acting Head of Department for Information Society Development of the Tomsk Regional Administration Evgeny Deikin, Dean of the Faculty of Security Elena Davydova and program supervisor at TUSUR Anton Konev. Samsung IoT Academy is Samsung’s long-term educational project for development of digital economy in Russia that offers the free opportunity for students to gain working knowledge in one of the key areas of IT. The course is based on a case study of successful industrial implementations of the IoT and makes use of Samsung teaching and learning materials developed by the Samsung Moscow Research Center. Upon completion of the course, students will have developed prototype IoT devices. «With Samsung leading the way in microelectronics and advanced technology for the entire world, this joint project is exceptionally important for us as it will enhance the competency of our students in the highly promising IoT technology», said Viktor Rulevskiy at the opening ceremony. «The goal of the Samsung IoT Academy project is to create IoT competency centers in the leading Russian universities. A project lab based in a strategically important university such as TUSUR will allow it to train a new generation of IoT professionals, driving the scientific and economic development of the entire region,» said Sergey Pevnev, Director of Corporate and Government Relations at Samsung Electronics. 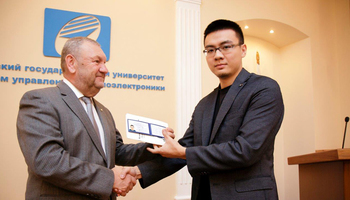 «Equipped with state-of-the-art technology from the world’s leading companies, this center will play a crucial role in training of new professionals who will be developing advanced technology solutions and creating projects that will drive digitalization of numerous aspects of our life,» said TUSUR Rector Alexander Shelupanov. 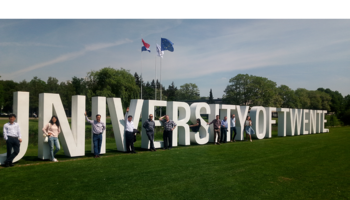 The first 50 students started their training at the Samsung IoT Academy at TUSUR in the fall of 2108, most of them represent the Faculty of Security. Next year, the course will be offered as an elective to students of other faculties at TUSUR University. 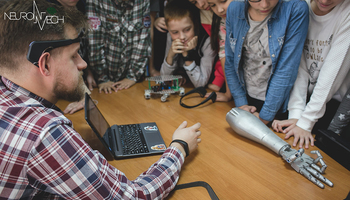 Samsung IoT Academy was pilot-launched in 2017 at MIPT and MIREA. In the fall semester of 2018, its classes started at 10 Russian universities, including those in Moscow, Saint Petersburg, Ekaterinburg, Chelyabinsk, Novosibirsk, Tomsk, Kazan and Yakutsk.